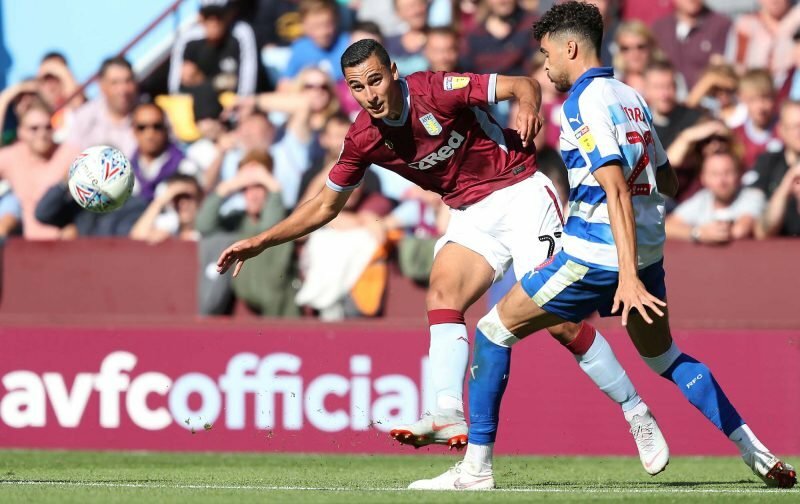 Anwar El Ghazi underperformed in Aston Villa’s 1-1 draw with Preston North End and was criticised by supporters on social media. At Deepdale, the 23-year-old was wasteful in possession, struggled to complete passes and didn’t provide much defensively. Just one of his six shots on the day hit the target and he completed only 78% of his passes. El Ghazi’s performance drew the ire of many fans who believe Dean Smith should have replaced him for Jonathan Kodjia – the Ivorian wasn’t introduced from the bench at any time on Saturday. Yannick Bolasie also came under criticism, so Smith might have a selection headache on who to start on either flank in their New Year’s Day fixture with Queens Park Rangers. BB should of played and Kodija. ElGhazi hasn’t looked interested last 3 games! Signed on a season-long loan from LOSC Lille, El Ghazi has gone on to make 12 Championship appearances for Villa this season, scoring and creating five goals. After impressing in early-December, his form has dipped in recent weeks, with the 23-year-old failing to score in his last four appearances and failing to make an assist since August. El Ghazi has created just two chances in his previous four outings and had racked up only one shot in three games prior to his Preston display. Fans will be hoping he can turn his form around as Villa continue to drop points. It’s now the fourth time in five games that Smith’s men haven’t won.